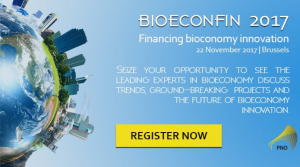 BIOSKOH will participate at the Bratislava Bioeconomy Conference BBEC 2016 on 17 October. 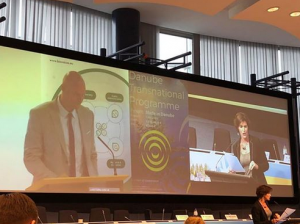 The conference takes place at the Grand Hotel River Park and is organised by the Slovakian Presidency and the European Commission. 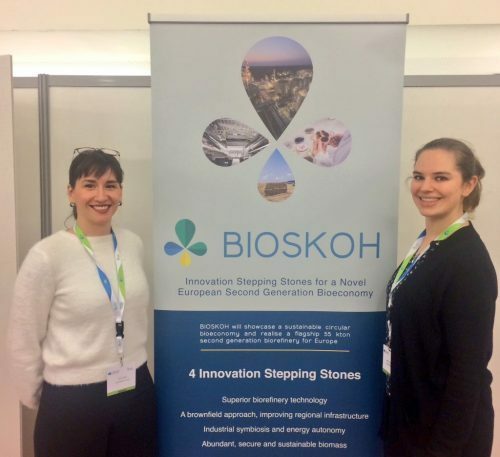 On 20 October, BIOSKOH will present its Innovation Stepping Stones at the European Forum for Industrial Biotechnology and the Bioeconomy. 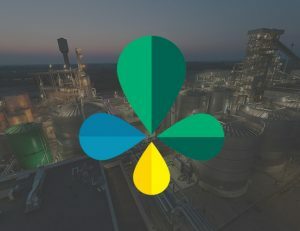 Boosting the European bioeconomy through full-scale production of second generation bioethanol. 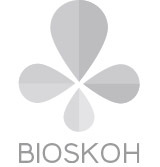 BIOSKOH has received funding from the Bio-Based Industries Joint Undertaking under the European Union’s Horizon 2020 Research and Innovation programme under grant agreement 709557.